One of Stella Creasy MP's campaign priorities this year is to work with Walthamstow residents to tackle the impact of rising rents and house prices on our local community. This dovetails with the council's announced scheme to licence all landlords across the borough. We're seeking to challenge those letting agents and landlords who exploit London's housing market to rip off tenants with excessive fees and rents for poor quality housing as well as to support those who treat local residents fairly. A number of meetings have already been held with local party members and residents to get this going, and next up is our . 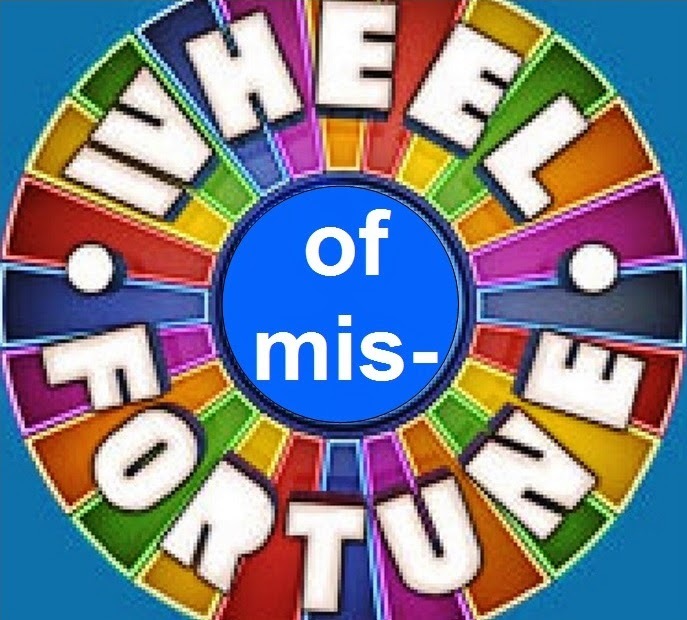 . .
One of the attractions will be a housing 'wheel of misfortune', where you can test your luck trying to find accommodation, and see what sort of obstacles you could face. Do come and join us - find out more about the campaign and maybe offer your support. As part of our 'Home Sweet Home' campaign in Walthamstow we're going to hold landlords, letting agents and estate agents to account for their conduct by creating the 'E17 Local Living: SOS! Awards' to highlight the good, the bad and the ugly of our local housing. Categories include topics such as from 'Best' to 'Worst' letting agent, 'best' or worst' offer to completion and even 'Most Inventive Excuse’! 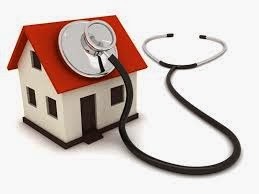 The idea is to make it easier for people trying to find accommodation to know the standards of the agents they have to deal with, and maybe make more informed choices. The more local residents who contribute the better our info will be - so get submitting! We're also planning a meeting on this issue to take place in November, so watch out for more news of this nearer the time.